Did you see the new Captain Underpants: The First Epic Movie in theaters? My kids just loved it, and when they love a movie, we are always excited to get the DVD for home. Captain Underpants is the perfect movie for family movie night, and you can pre-order it today! 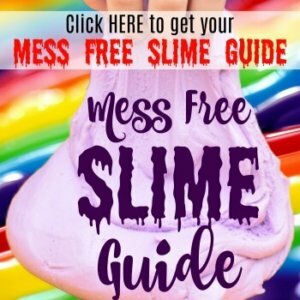 Not only is it hilarious and left us laughing out loud, but it’s full of heart, too. Harold and George have a great friendship for kids to see. We love to have family movie night all together, especially with themed snacks for the movie. 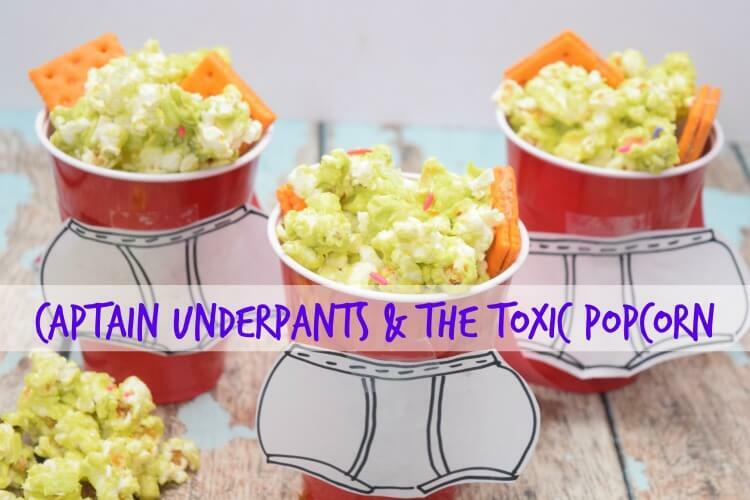 I had the idea to make Toxic Popcorn for movie night along with our favorite Lance sandwich crackers. 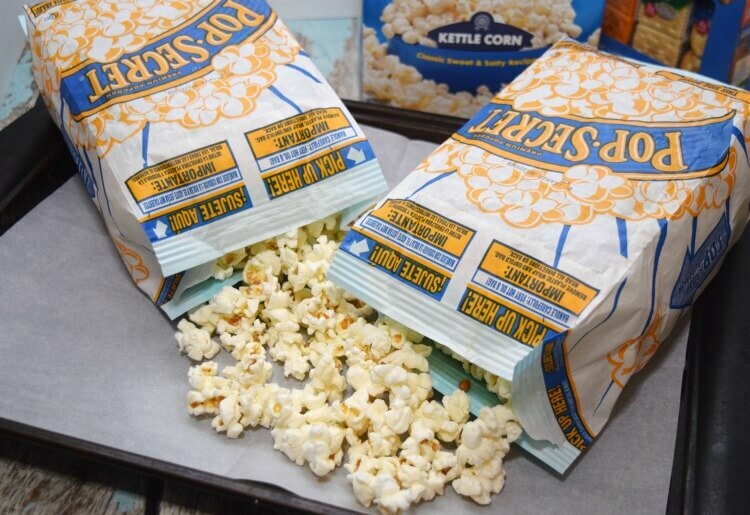 Pop Secret Kettle Corn is our favorite, so that’s what I picked up from Walmart along with a Lance variety pack. 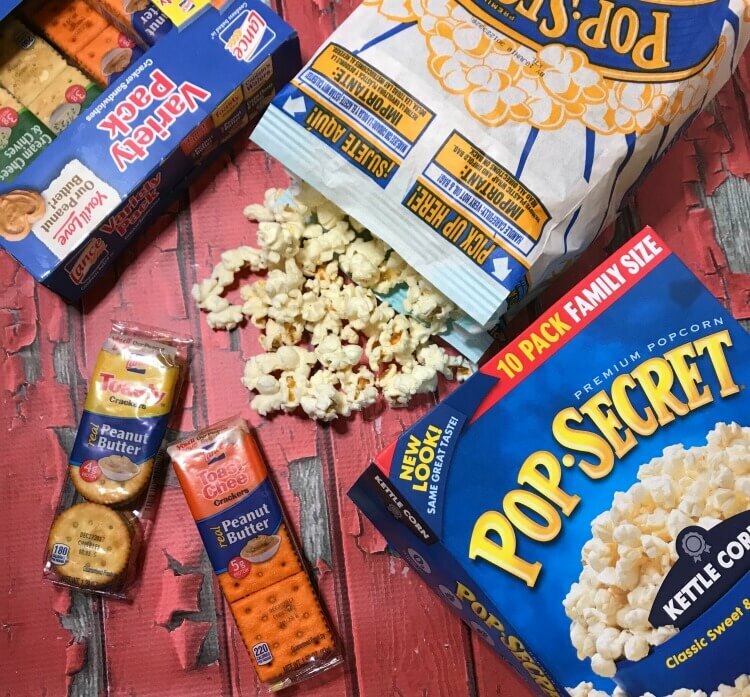 Pop Secret is our favorite because it’s high quality snack. I love sharing it on movie nights with my family.. Plus, it has unbeatable taste and flavors. Another fave are Lance cracker sandwiches. My kids love the variety of all the sandwich crackers because they can pick their favorite for snack or school. Did you know Lance has been making them for over 100 years? You can choose any flavor of Pop Secret popcorn you’d like. Our absolute fave is the Kettle Corn, so that’s what I chose. To make enough for the family, I made two bags of popcorn. Just follow the directions to make the microwave popcorn. 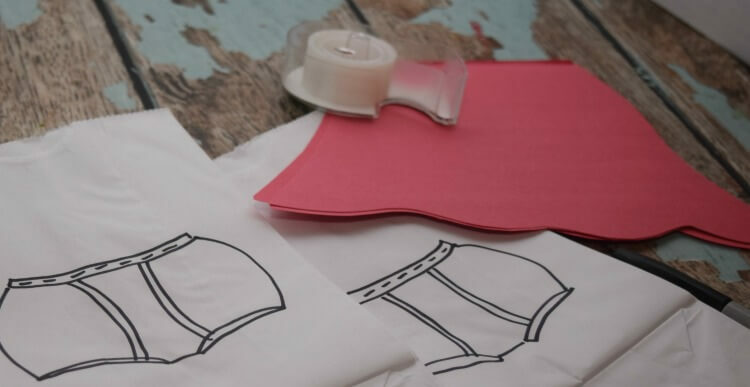 Lay out a piece of wax paper or parchment paper on a cookie sheet. 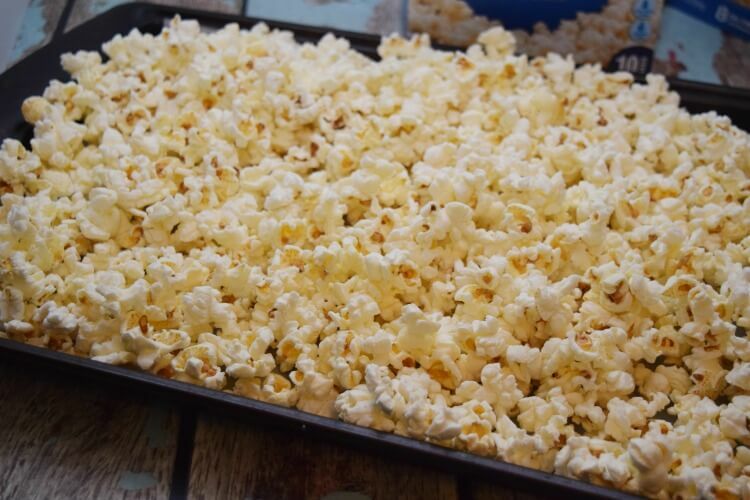 Shake the popcorn bags to get the loose kernels to the very bottom and pour out all the popped popcorn onto the parchment paper. 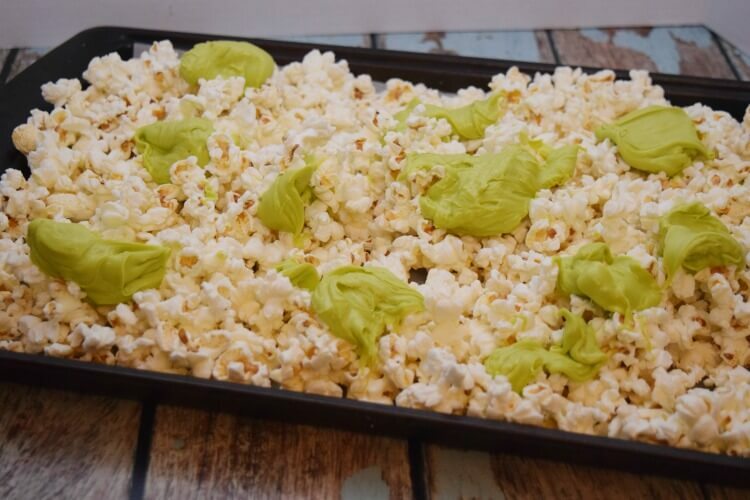 Slowly melt bright lime green candy melts in the microwave in a microwave-safe dish. I started with 1 minute and stirred and then continued heating and stirring every 30 seconds until they were perfectly melted. 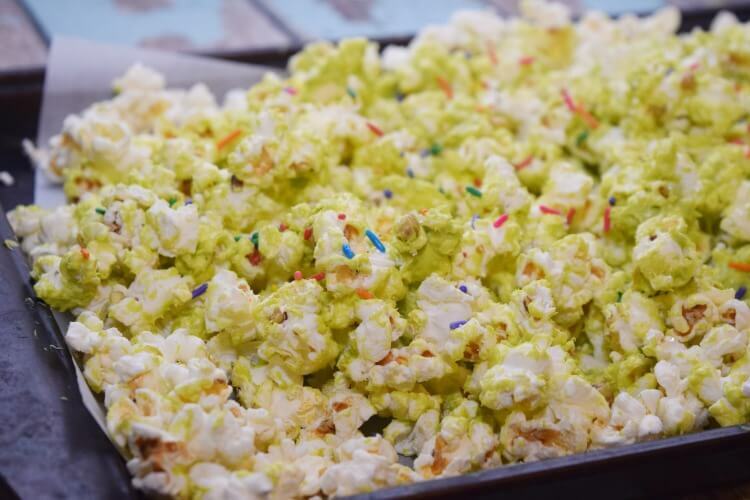 Next drop spoonfuls of candy melts all over the popcorn. Then, mix it up with your hands until it’s evenly coated. I figured toxic leftovers have some weird stuff in it, so I added a few sprinkles to finish it off. Then, we popped it in the freezer to harden. 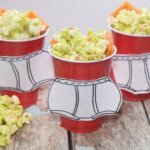 My kids love their own individual snacks over sharing a big bowl, so I just decorated some disposable cups with capes and, of course, underpants! 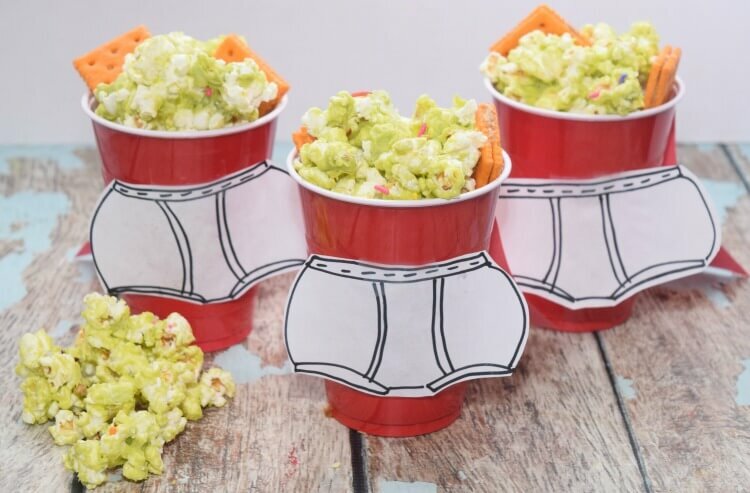 Then I filled each cup with some tasty Toxic Popcorn and Lance sandwich crackers for the perfect movie night snacks! Follow the directions on each microwave bag of popcorn. Dump each bag onto a cookie sheet covered in parchment paper. Melt the candy melts in the microwave according to directions. Add a little bit of olive oil at a time and stop when the candy is the desired consistency. Drop spoonfuls of the candy melts onto the popcorn. Mix it all up with your hands. Add sprinkles or sugar crystals. Set the cookie sheet in the freezer for 15 minutes to harden the candy. When it’s ready, dish it up and serve!